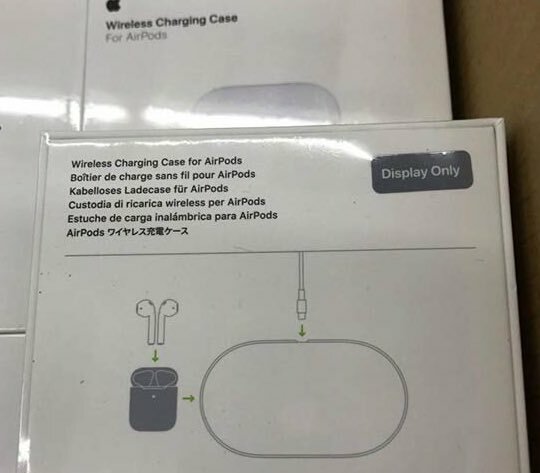 Thankfully, some who bought the new AirPods with wireless charging case are still eligible for a refund. But typically if you get an Apple product personalized with an engraving (I had my phone number laser-etched on my AirPods since I constantly lose them), there are no refunds allowed. 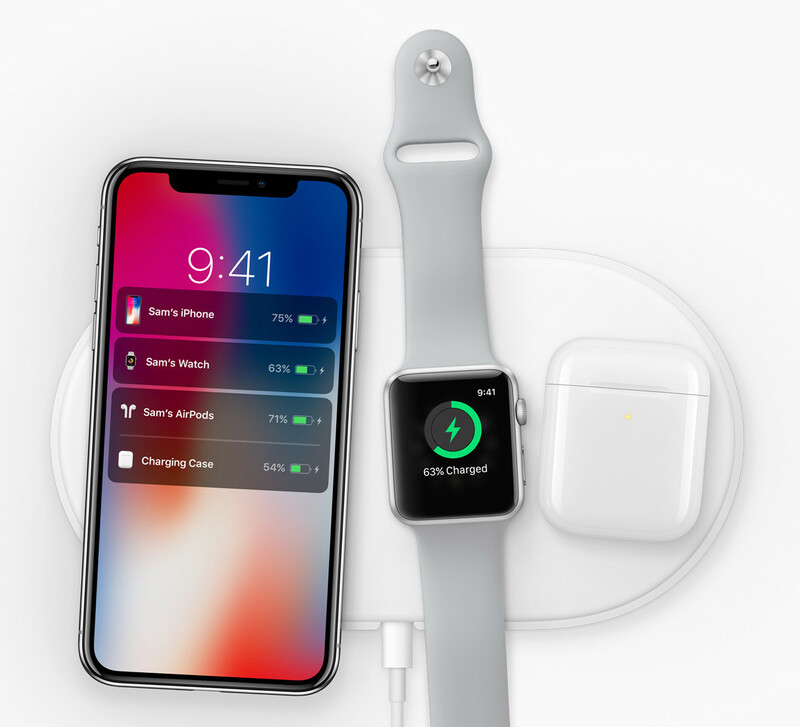 And then there are all the people who bought Apple Watches, or iPhone 8 or later models who were anxiously awaiting AirPower. We’ve asked Apple if it will grant any return exceptions.